On this day in 1926 A. 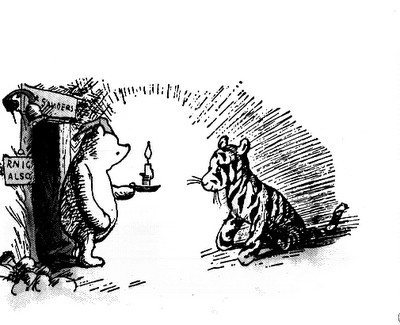 A. Milne’s first collection of stories about Winnie-the-Pooh were published in the UK. Today we have You’re A Dancing Bear by Patrick Elkins.